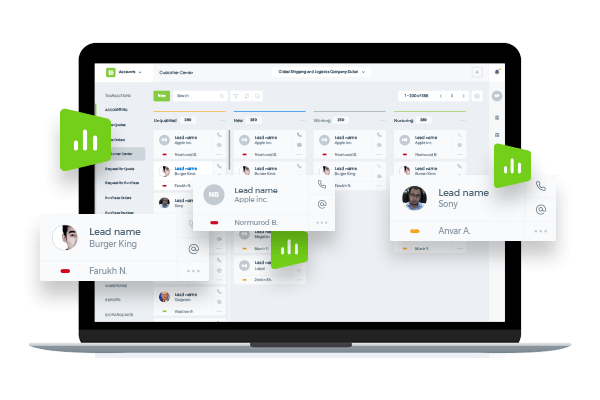 Our software serves exact needs of your sales reps, with own custom deal flow, pipeline stages and customer statuses. Assign tasks, log in calls and meetings. We offer the easiest way to get leads, qualify, convert opportunities and close deals. 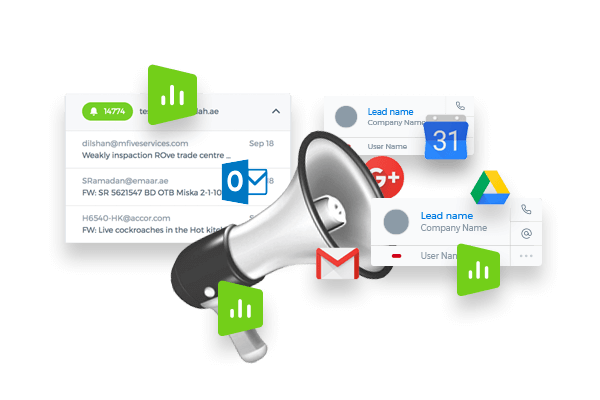 Build your audience with our online marketing and customer engagement tools via mass emailing, SMS and chats. All messages could be automated and synchronized with your Google G-suite, Microsoft Office 365 and social media accounts. 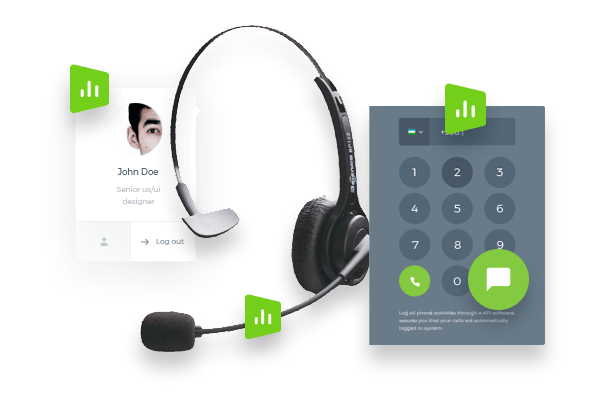 All communications with your potential and existing customers across email, phone and live chat. Cases and tickets are tracked, prioritized and solved. Seamless workflow automation means no more stress for your customers and support reps.